Can FACEBOOK Ruin Your Case? | The Ashmore Law Firm, P.C. 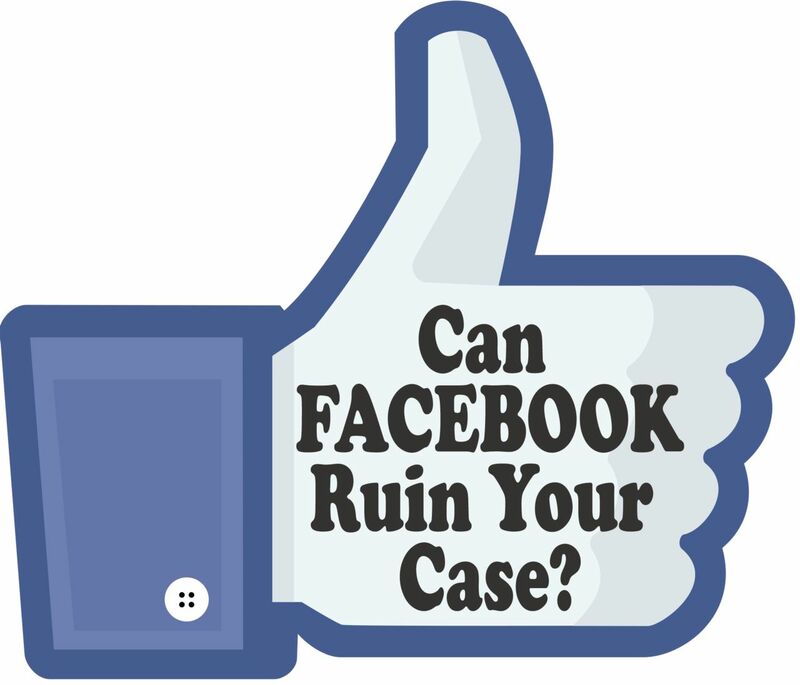 Can Facebook Ruin Your Case? Popular social media sites can be a real headache if you’re not careful. With 1.11 billion users, Facebook is undoubtedly the most popular social media site in the world. You need to be careful what you post and share online especially if you are in the midst of a personal injury claim, child custody case or divorce. It can actually ruin your case. How? - Photos posted by your friends can be viewed by people outside your network of “friends” despite your privacy settings. - Courts have ordered injured plaintiffs to produce their Facebook pages to insurance company lawyers. - Evidence from Facebook has been admitted in courts and has been used by police, investigators and media. - Law clerks for lawyers check Facebook for their opponents’ pages, profiles and pictures. So, what steps can you take to protect yourself? - Critically review the photos and posts on your social media sites and remove anything that you wouldn’t want the insurance company or other lawyers to see. - Check your privacy settings and see if you can block certain people from being able to see that you are even on the site (Facebook allows this). - Search for your name in the search field and review the information that comes up to make sure it’s acceptable. Do the same for sites like Google+ and YouTube. - Never accept friend requests or respond to messages through social media sites from people you do not know. While the above steps are not foolproof, they will make it less likely that your personal information ends up in the wrong hands.